Manhattan, NY Meridian Capital Group arranged $2.6 million in financing to refinance a multifamily property located in in the Greenwich Village neighborhood. 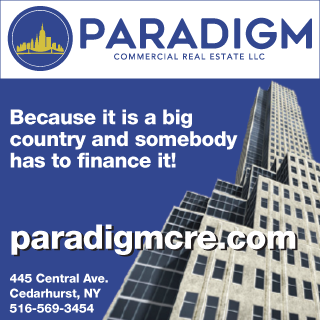 The five-year balance sheet loan features a competitive fixed rate of 3.25%. 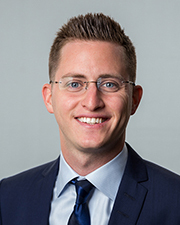 This transaction was negotiated by Meridian associate, Blake Orman. 20 West 9th St., is a four-story, six-unit apartment building in Greenwich Village, one of the borough's neighborhoods. Built in 1900, the pre-war townhouse was recently restored with apartments featuring spacious living rooms, original hardwood floors and classic tall townhouse windows. 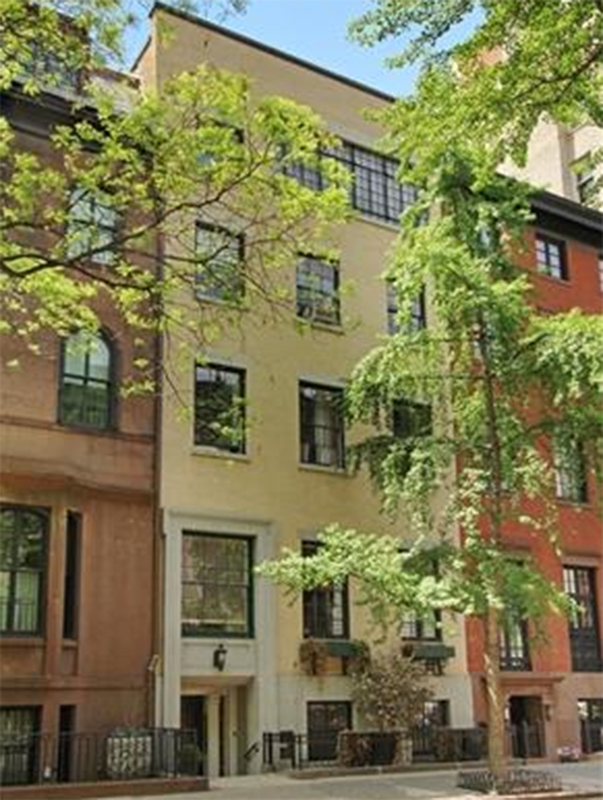 Situated on a tree-lined block, off of Fifth Ave., the property offers access to the A, C, E, B, D, F, M, L, 1, 2 and 3 subway lines and is near Washington Sq. Park.